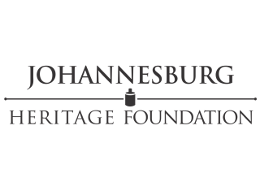 The Heritage Register's key purpose is to assist property owners, developers, estate agents and other stakeholders find out the heritage status of a property. Knowing a property's heritage status is important as owners may need to follow processes set out in the National Heritage Resources Act before carrying out any work. Users can search the database to see if a particular property has been captured (contact a professional for assistance if your property is not listed). 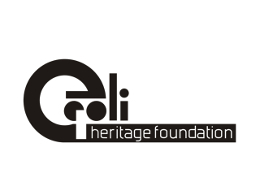 The Heritage Register would not exist without the support of our generous partners. 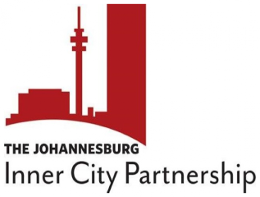 Thank you to the Johannesburg Inner City Partnership, the Johannesburg CID Forum, the Johannesburg Heritage Foundation, the Egoli Heritage Foundation and the City of Johannesburg. Over the years, many owners and investors have felt financial pain and opened themselves up to reputational risk because they did not know the heritage status of a property. Providing owners and investors with this information up front improves decision making, reduces risk and creates an enabling environment for investment. This is essential to accelerate economic growth and create jobs. The information provided by The Heritage Register team creates a foundation for improved compliance. Countless demolitions, alterations and additions across the country are carried out illegally due to a combination of ignorance and lack of enforcement. 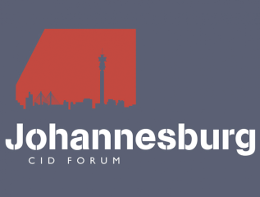 Not only will improved compliance provide better protection of the historical fabric of our towns and cities but it will stimulate job creation by expanding the demand for heritage practitioners, contractors and craftspeople. As heritage surveys are conducted across the country, countless sites of significance will be identified. 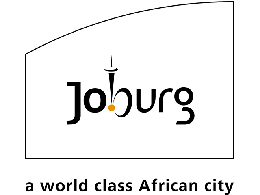 These sites have the potential to attract thousands of tourists to South Africa and boost economic growth. In addition to this, these sites help create a sense of civic pride and an emotional attachment to place. While difficult to measure, the benefits of this are a boost in creativity, morale and confidence.